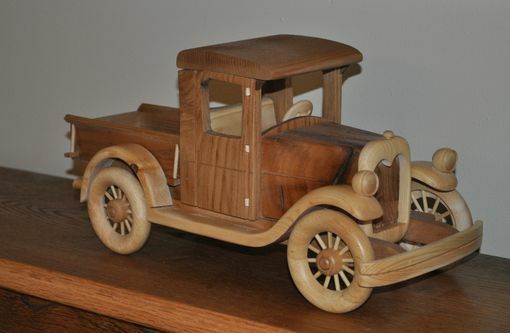 Custom made Wooden Truck. Mix of woods used, oak,pine, and chestnut. Made for fun or display in almost any room of choice.